I want to thank Berlin City Auto Group for giving me the opportunity to travel around New England in a beautiful vehicle and taking photographs in some of the prettiest spots in the region. 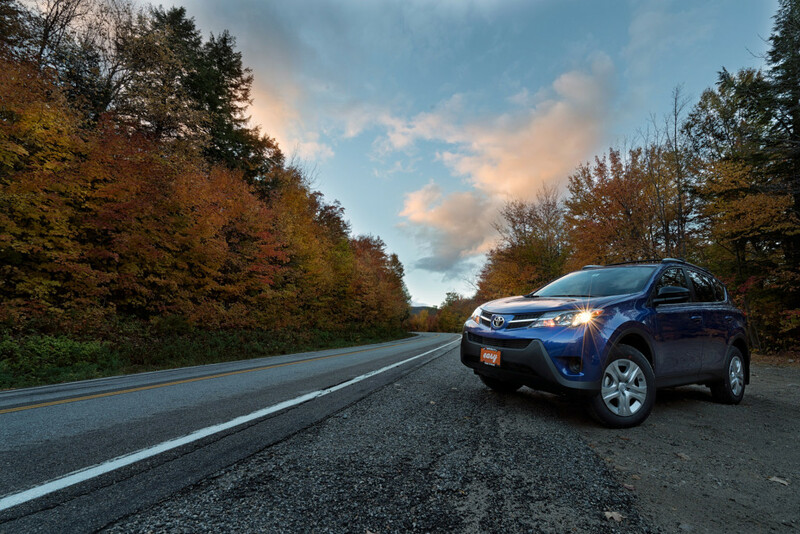 For the Easy Inspiration project, I wanted to feature the Toyota Rav 4 with classic backdrops of fall foliage in New England. My quest for stunning fall color led me to central Vermont, the White Mountains, and the surrounding areas of Mt. Monadnock. And, of course, no fall photo shoot would be complete without a quintessential red barn scene. I was about one week too late for peak foliage in the Whites, but there was still plenty of bright yellows along the Kancamangus Highway. Fortunately, the mountains received just enough snowfall to contrast nicely with the color that remained on the trees. Mt. Washington looked especially majestic covered in the fresh autumn snow. Since the White Mountains were slightly past peak, I decided to explore other areas to see what I could find. 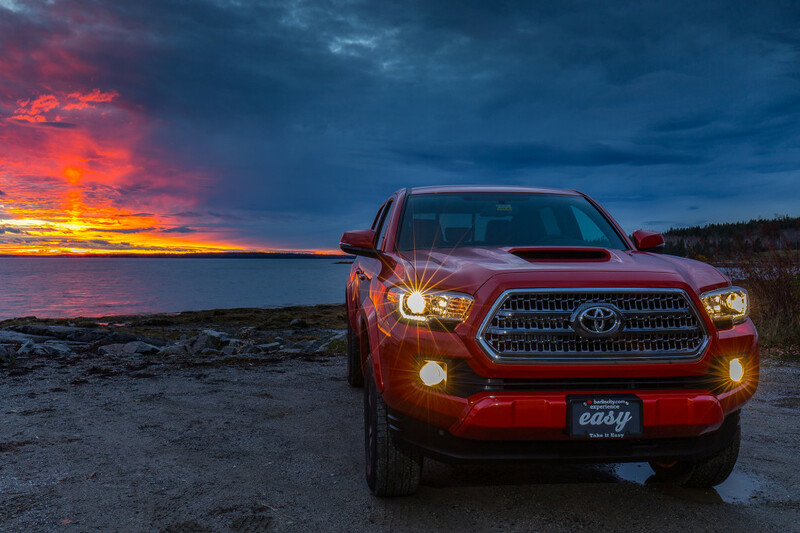 Central Vermont and southwestern New Hampshire offered just enough color among the rolling farm hills and winding country roads to feature the Rav 4. There are so many wonderful spots to capture that the toughest part of this project was narrowing down locations to highlight. 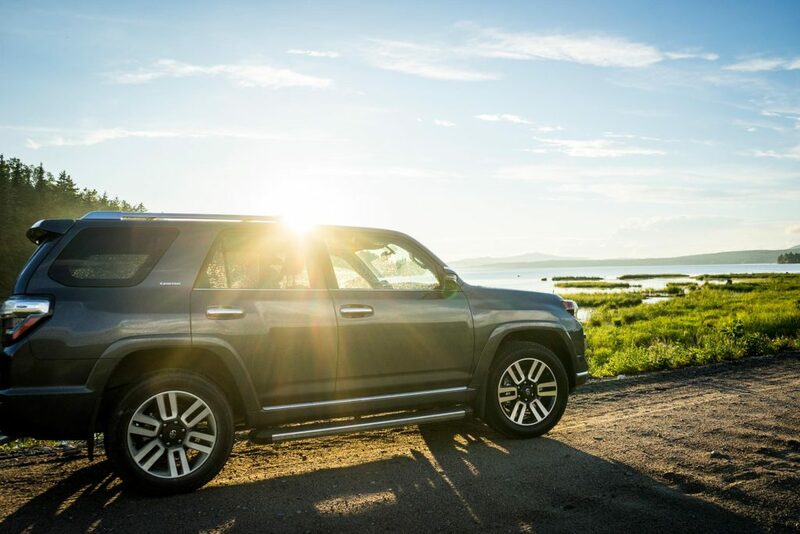 I want to thank Berlin City Auto Group for giving me the opportunity to travel around New England in a beautiful vehicle and taking photographs in some of the prettiest spots in the region. First of all being able to drive such a beautifully balanced and well-appointed car was really a joy. 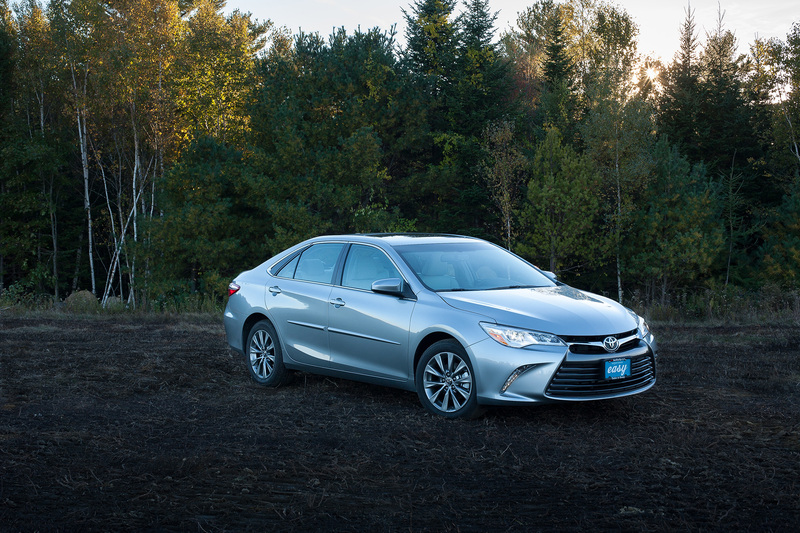 Shooting the 2016 Camry XLE was a tremendously fun project. First of all being able to drive such a beautifully balanced and well-appointed car was really a joy. The car is a blast to drive. The challenge was to find a location in Maine that hasn’t been used in the project before that would show off the car well. I was able to take the car to Deer Isle for the weekend at peak fall foliage season. It was fun finding locations down by the water as well as out in the blueberry barrens which were ablaze in their fall colors.